Not unlike a pool, your spa needs regular maintenance and care to keep it running optimally, feeling great and looking fantastic. Regular surface cleaning, chemical level monitoring and adjustments as well as filter cleaning are all required to ensure your spa is as comfortable as possible. The standard rate for spa service is $80 per month. 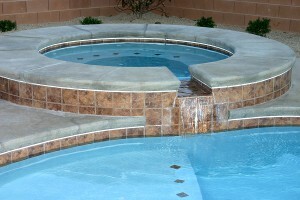 The spa service is a weekly service that includes all of the chemical costs as well as full cleaning service. The cost for spa draining is $85 for most in-ground spas. In most cases, there will be no charge for spas that are above ground. 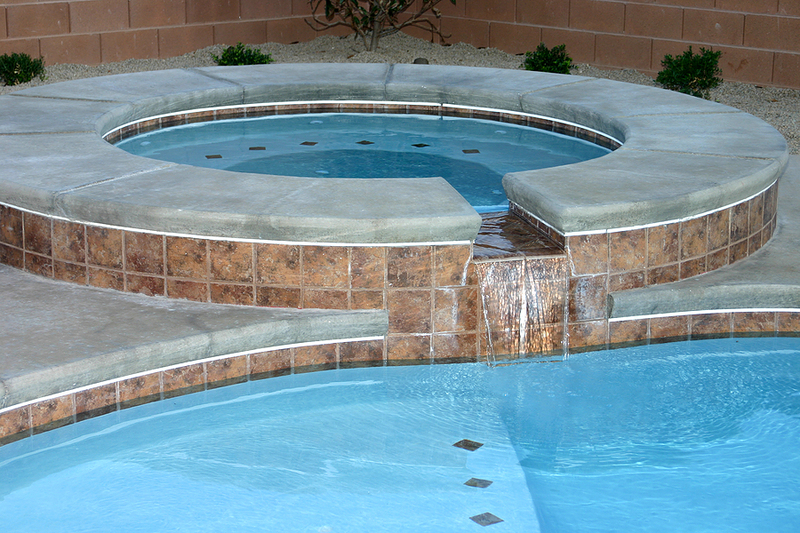 Filter cleaning is essential to keeping your spa looking beautiful year round. In most cases, filter cleaning is performed about every nine months. We will clean your filter only when it is needed as determined by your pool technician. The cost for filter cleaning for spas is $55.